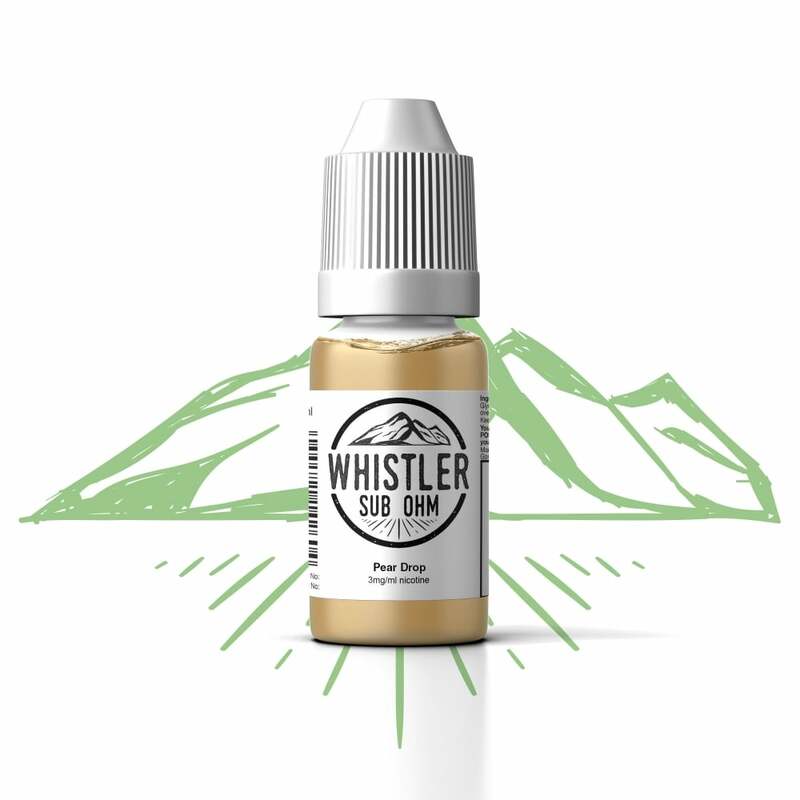 A nostalgic sweet shop favourite reimagined as an e-liquid: Pear Drops by Whistler is a deliciously authentic liquid that tastes just like the classic sweets. Whistler Pear Drops is full of sweet pear candy flavour and has a high-VG formula for a cloudy, flavour-filled vape. Nice tasting e-liquid, not too sweet but nice and smooth. Would purchase again. Got this free with an order for a new vape kit so can't moan too much but this stuff has a stroooong chemical taste that I couldn't wash out of my coil so had to bin it. Also this stuff induced a migraine attack which sucked. Bad batch? Smells very much like pear drops from the bottle but taste when vaped was not enjoyable at all.